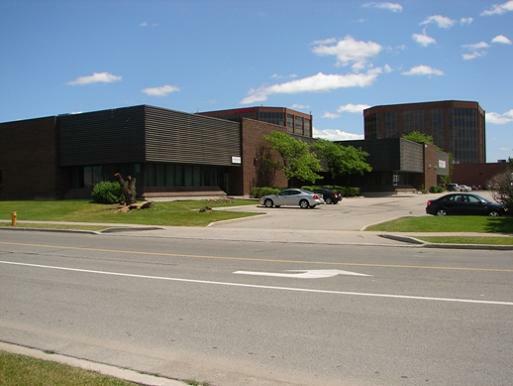 Prime Etobicoke location, ideal head office location. Built out with boardrooms, lunch room, private offices, reception, open work area, and clean warehouse. 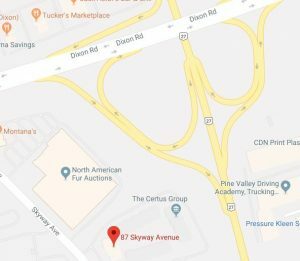 Close to Pearson Airport, and major highways.